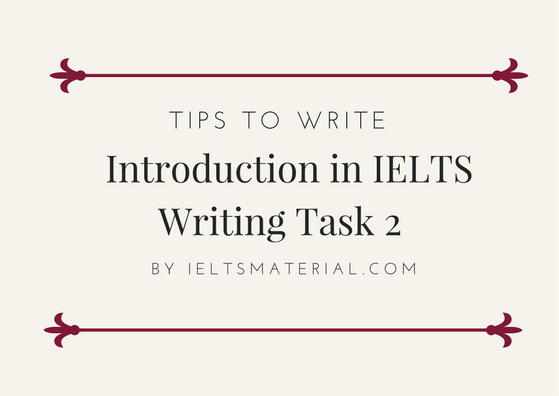 Have you ever felt challenging to write an essay in IELTS Writing task 2? Introduce the topic of the essay. Arouses the reader’s interest in the topic. Indicates the overall “plan” of the essay. 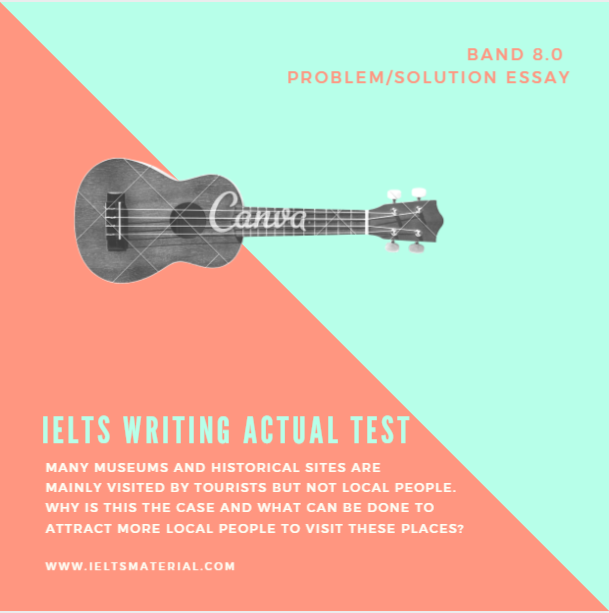 In the IELTS writing exam, the examiners are not looking for the interesting introduction as it is not assessed in your IELTS essay. In other words, there is no difference between the fascinating introductions and boring ones in IELTS exam. In addition, time is another pressure for IELTS Writing. You have to do a lot of things in your essay for the IELTS writing within 40 minutes, for example, analysing the statement, planning your essay, and proofreading it when you have finished, so actually you just have about 35 minutes to write your essay. There is not enough time for you to worry about having “a hook” in an introduction. You should aim for around 50 words for the length of your essays. Sentence 1 -2 : General statement. Introduce the topic of the essay. Beer in mind that specific examples from your own experience shouldn’t be included in the introduction paragraph (instead the body paragraph). How to write a general statement? When it comes to writing a general statement, the first sentence in an introductory paragraph should be a very general comment about the subject. Each subsequent sentence should become more specific than the previous one and finally, lead into the thesis statement. Question: In recent years some countries have experienced very rapid economic development. This has resulted in much higher standards of living in urban areas but not in the countryside. This situation may bring some problems for the country as a whole. What are these problems? How might they be reduced? General Statement: It seems to be an increasingly widespread concern for the effects of urbanisation with the imbalance in living standards between the city and the outskirt. Obviously, you can see in this example; the writer used the different vocabularies with the same meaning to introduce also give the background information on the topic. What is the definition of thesis statement? A thesis statement is usually a sentence to offer a concise summary of the main point or claim of your IELTS essays and follows the general statement. 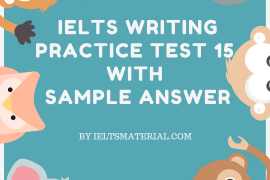 It is critically important in your IELTS writing task 2 because it is your answer or your opinion/point of view about the given topic in the Writing test. It will guide IELTS examiner what your essay is about and help keep your argument focused. So don’t get it mixed up with the general statement which tells the reader what topic of your essay is at the beginning of your introduction. So, how to write a good thesis statement? Question: The government and individuals are spending too much money on national celebrations like new year or festivals. To what extent do you agree or disagree? People have different views about whether public expenditure on national occasions such as new year or festivals is too much nowadays. While I agree that governments and individuals are spending a significant amount of money on those celebrations, I would argue that this activity is necessary and therefore can be considered acceptable. 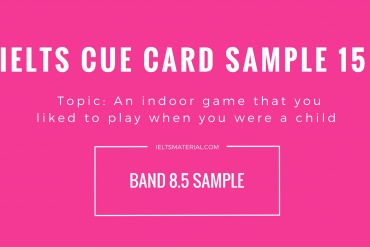 As can be seen, the above sentence makes it crystal clear to IELTS examiner what you think about the question. The rest of your IELTS essay will go on supporting this thesis statement. How does the thesis statement change with different types of question? We will now look at how thesis statements can vary with different question types. However, you should not try to learn set phrases or sentences to fit certain essays. The golden rule is to always read the question very carefully and figure out what you have to do. Your thesis statement will then follow on from this, depending on what you have decided you need to write about in order to answer the question. Many people show preference for repeating their daily routine while others always look for change as they believe change would bring more benefits. In my opinion, I would agree with the latter point of view. There is a general increase in anti-social behaviours and lack of respect for others. What are the causes and solutions? The widespread problem of anti-social behaviours and disrespectful attitudes towards others has long been a major topic of concern in society. Some of the major culprits of this problem will be discussed before the most important solutions are drawn. Nowadays the way many people interact with each other has changed because of technology. In what ways has technology affected the types of personal relationships? Has this become a positive or negative development? Rapid advances in technology have undoubtedly affected the way we interact in various ways. While some of this change can exert a negative impact on the way we communicate with each other, my view is that overall modern technology typically improves communication in personal relationships. Below are two potential introductions with different thesis statements for IELTS essay question. Choose which one is better. Some people believe increasing business and cultural contacts between countries is a positive development while others argue that it is a threat to the identity of a nation? Discuss both views and give your opinion? It is sometimes argued that increasing business and cultural contacts between countries are a positive development. I believe that the trend is a threat to identity a nation. It is sometimes argued that increasing business and cultural contacts between countries is a positive development. Such positive elements include increased employment prospects, increased commerce, and increased multilateral harmony. However, I believe that this trend is a threat to the identity of a nation. Intro 2 is the better one. 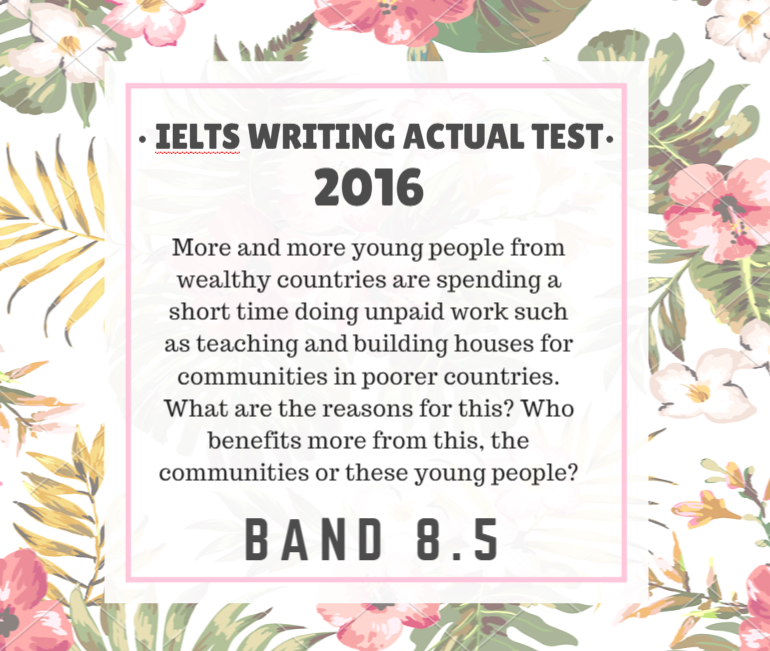 I hope the tips mentioned above could help you to hike up your IELTS score in the IELTS writing test! Stay tune for the latest update on IELTS Material website. Don’t forget to keep practicing to write an introduction to get yourself familiarized with the IELTS test and get the high score in IELTS. You can also write your own introduction in the comment boxes below to receive feedback from us! It seems that countries in the globe are enhancing their business and cultural interaction with each other. Although some people consider it a sinister to a nation identity, I think that it is a positive development. It will bring increased employment prospects, increased commerce, and increased bilateral harmony. In addition, this essay will also discuss how the identity of a nation can be kept safe with these activities by adopting some procedures.